Juris Doctorate, University of San Francisco School of Law (2003); Master of Science in Gerontology, University of Southern California (1999); Bachelor of Science in Gerontology, University of Southern California (1998). General Education Code Issues and Student Issues (including student discipline, interdistrict transfers; general student issues, student’s and parent’s rights); Governance (Brown Act, Public Record Acts, conflicts); Special Education/Section 504; Disability Discrimination; and FERPA. Ms. Batanero has over ten years of experience in administrative law; over six years of experience in education law. Ms. Batanero’s practice touches upon myriad legal issues relating to students and special education. She advises school districts, county offices of education and special education local plan areas statewide regarding all aspects of special education law. In addition to regularly participating in IEP meetings, Ms. Batanero has represented clients before the Office of Administrative Hearings, the California Department of Education and the Office for Civil Rights. Ms. Batanero also assists school districts in negotiating agreements and reaching settlements with parents regarding special education issues. 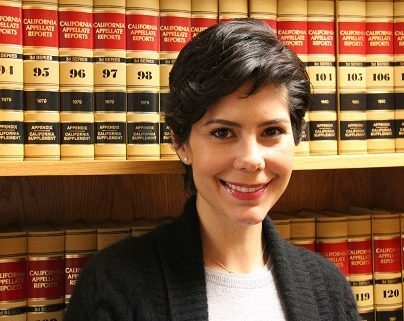 Prior to joining SCLS, Ms. Batanero worked in education law in Southern California representing school districts in special education matters as well as addressing various legal matters as they arose. 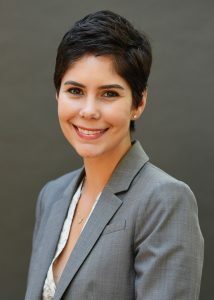 Ms. Batanero is a Member of the California State Bar and the California Council of School Attorneys.